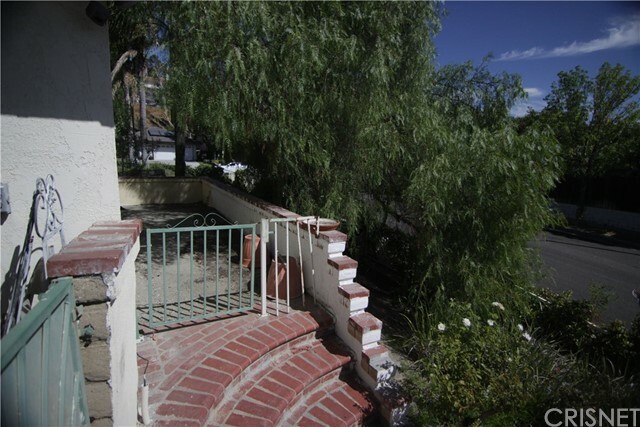 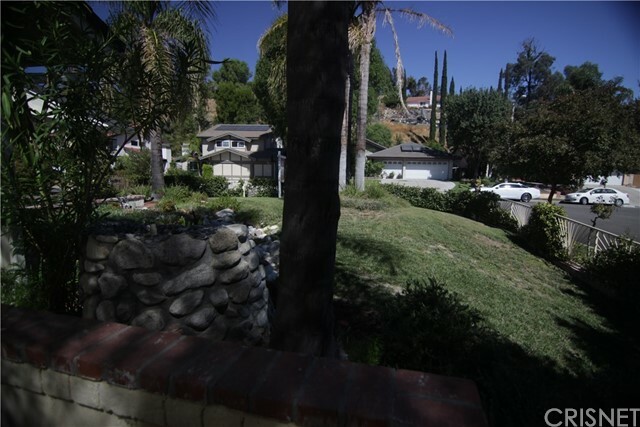 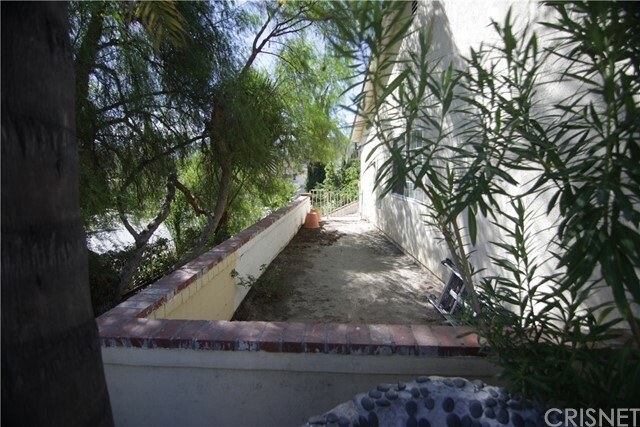 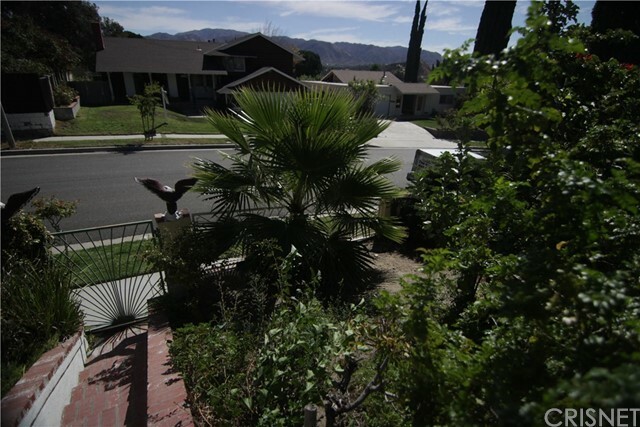 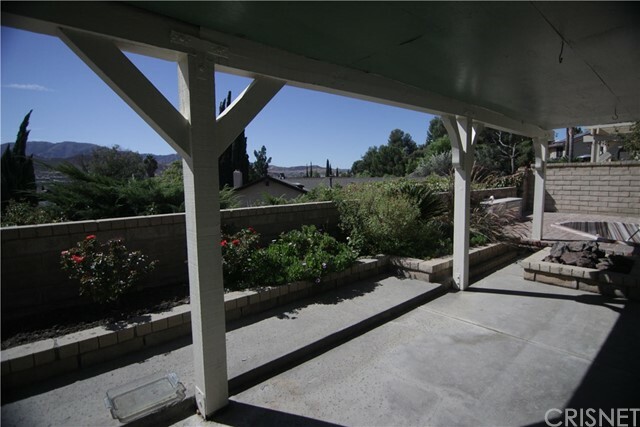 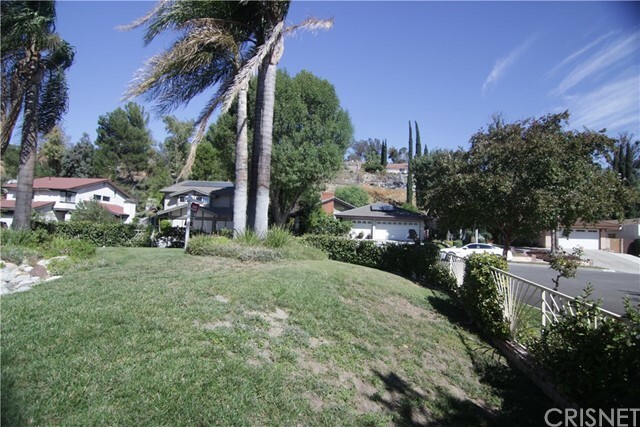 Priced To Sell...This Single Story, View Property on A Corner Lot has so much to offer. 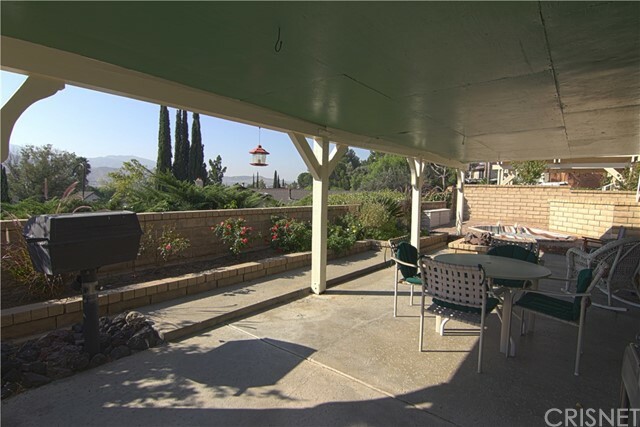 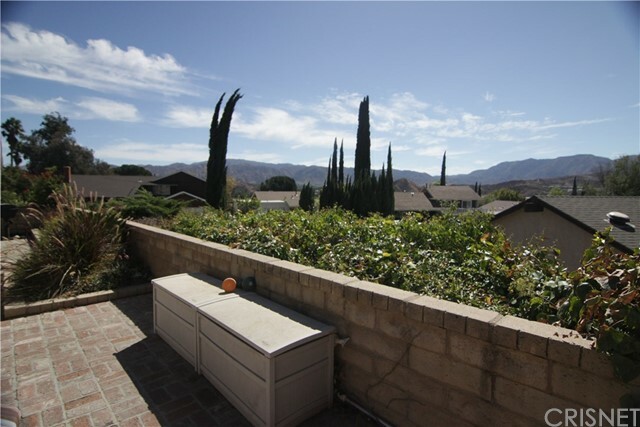 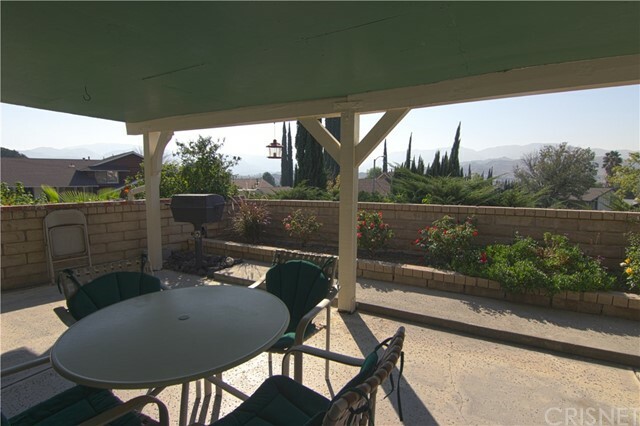 Beautiful Views from the Backyard lets you see the valley. 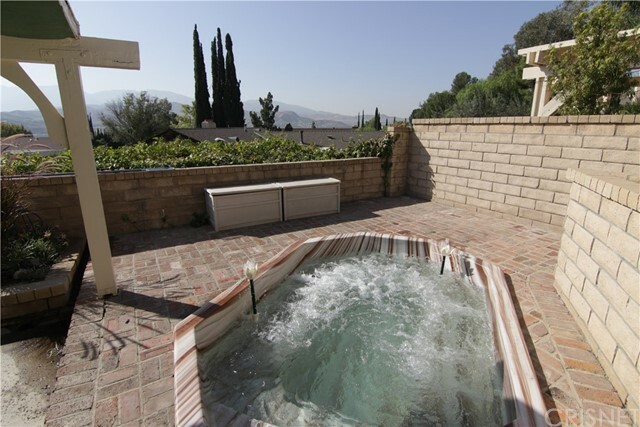 Enjoy an Evening with a glass of wine in the In-ground Spa with Brick Patio & outdoor Firepit looking at the amazing views. 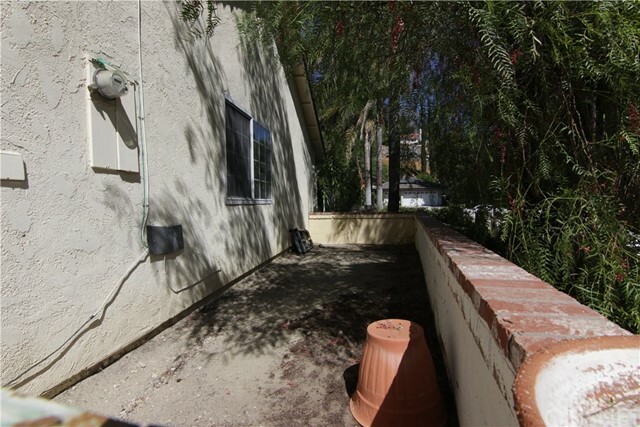 Additional Side Patio that possibly could be extended. 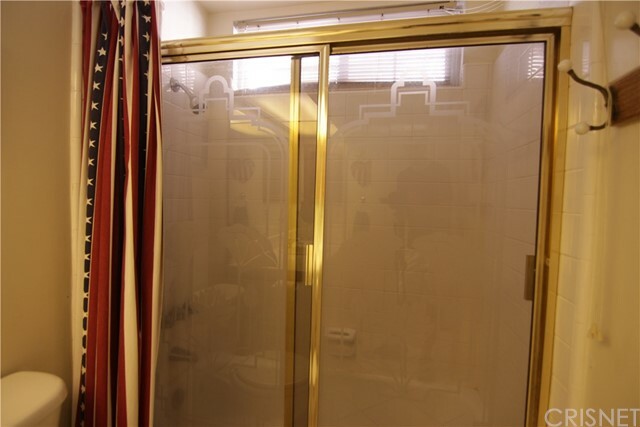 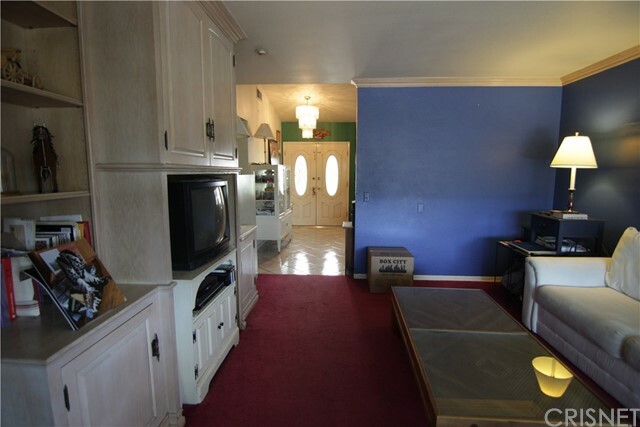 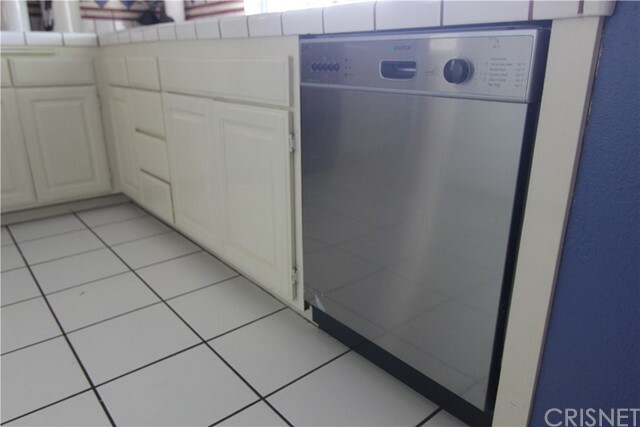 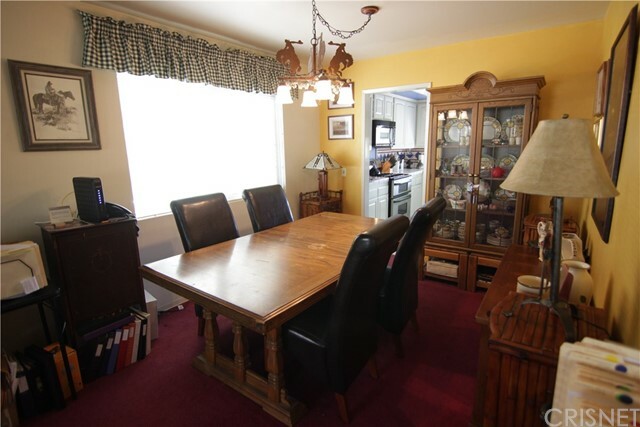 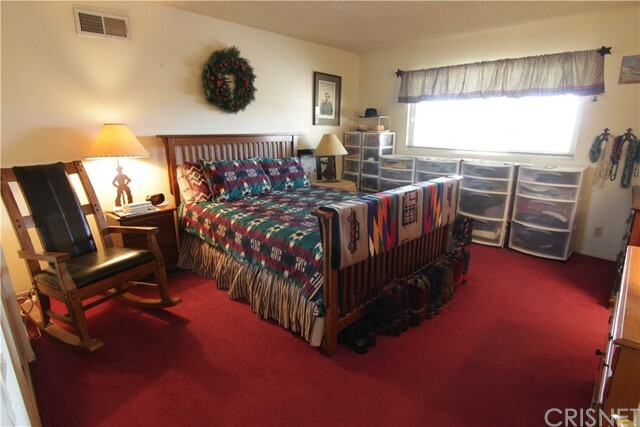 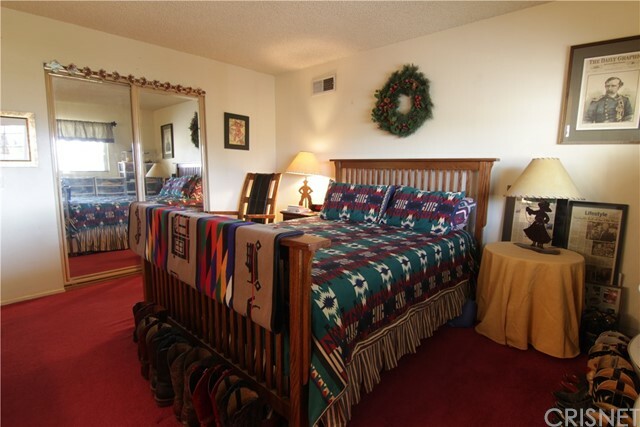 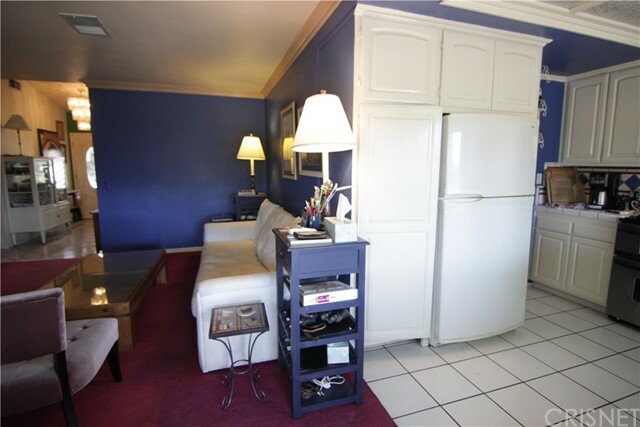 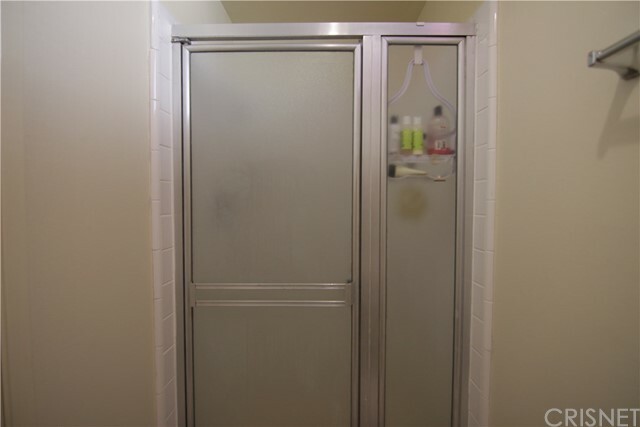 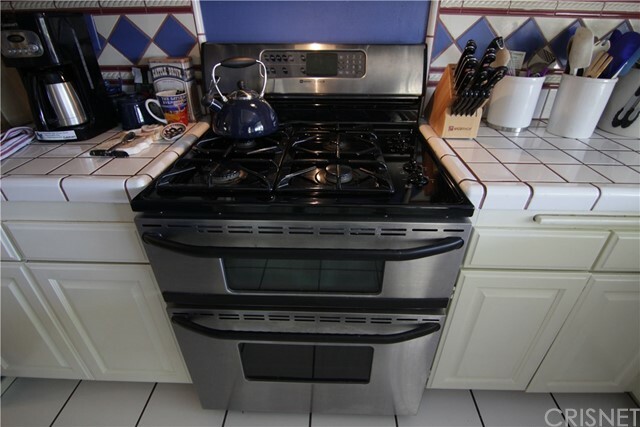 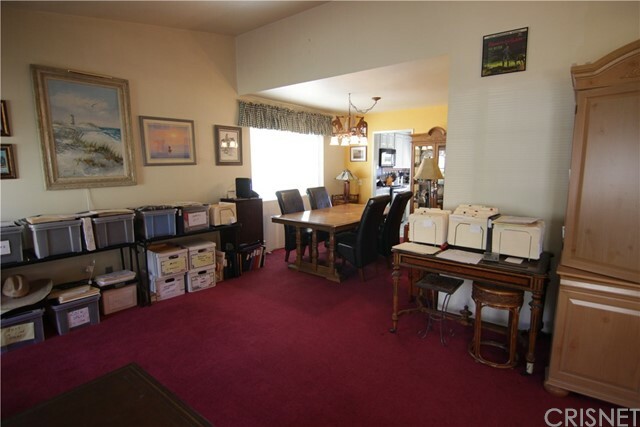 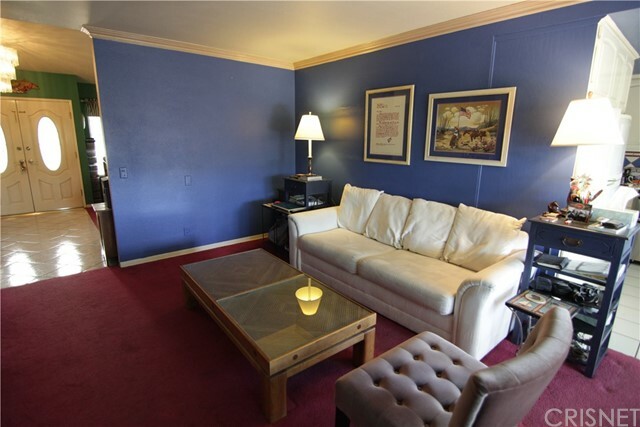 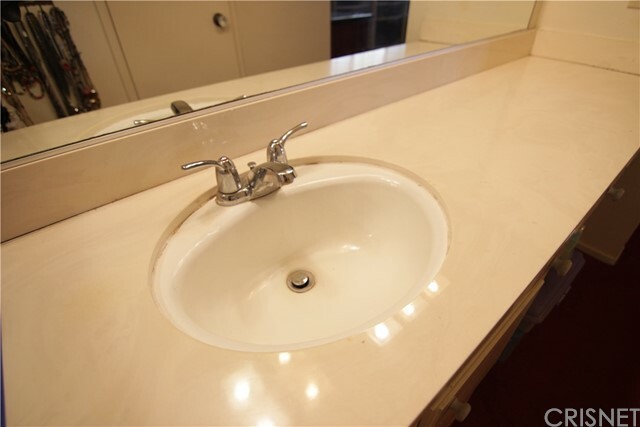 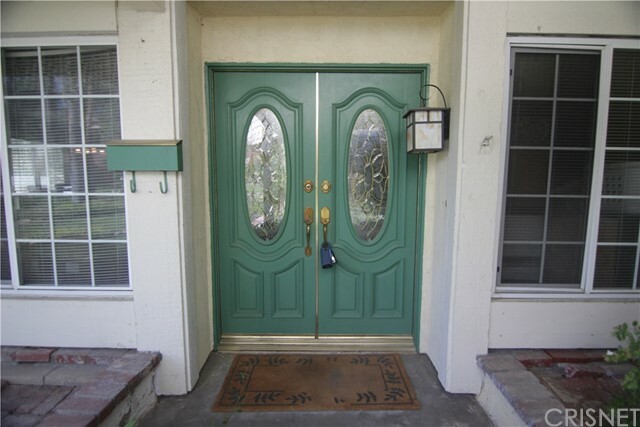 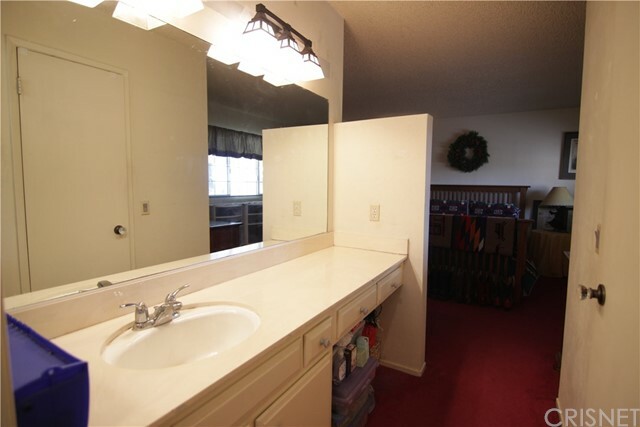 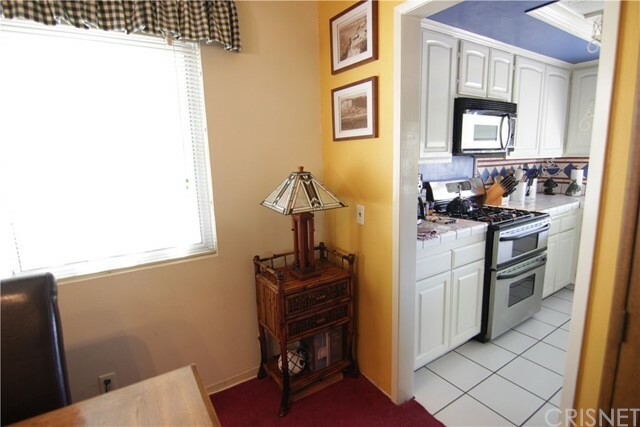 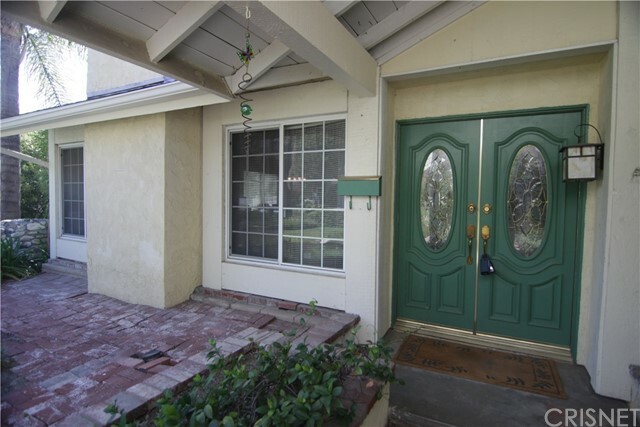 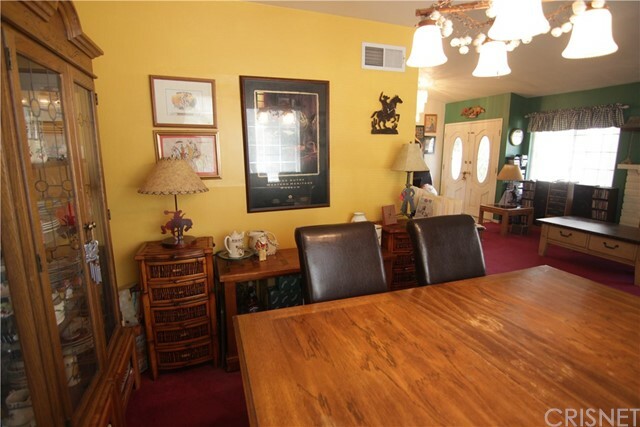 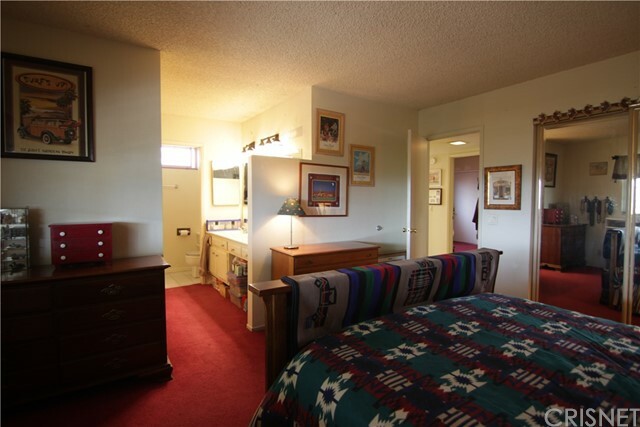 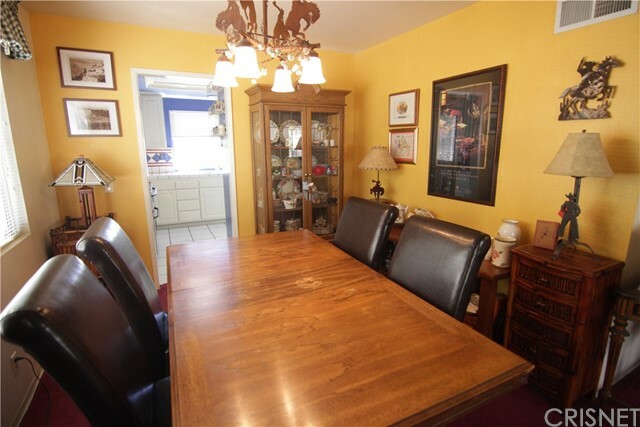 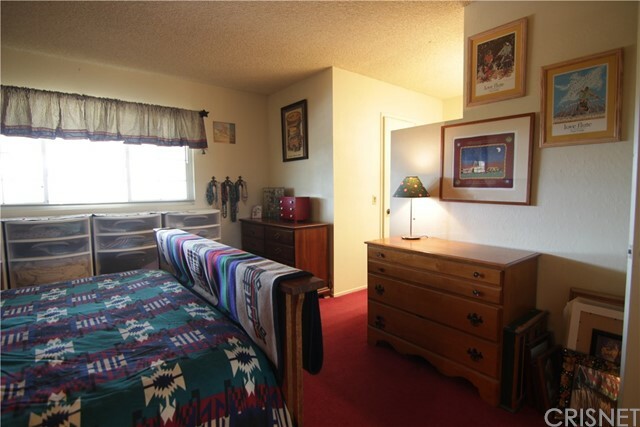 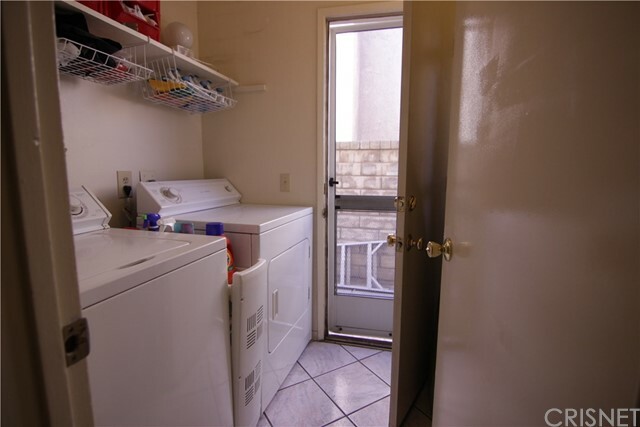 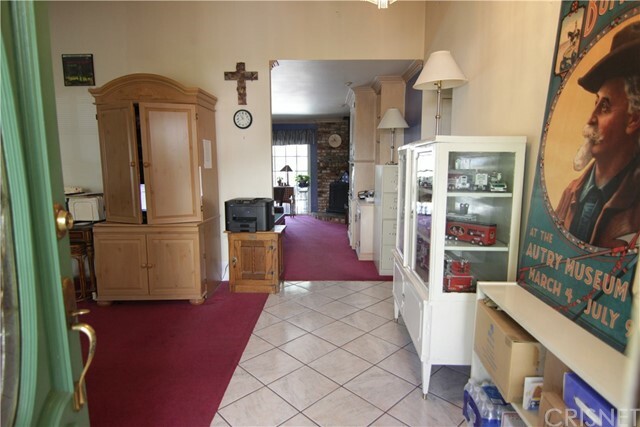 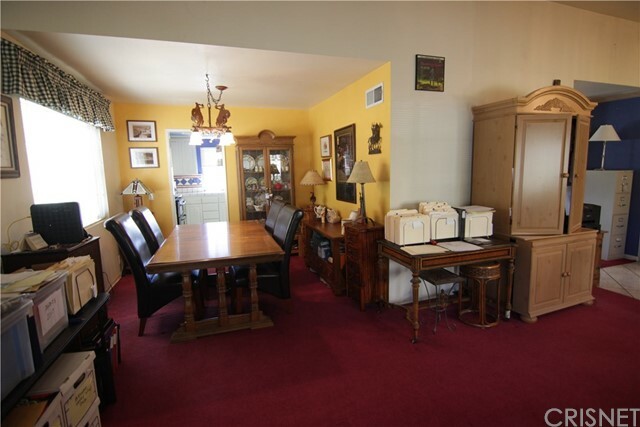 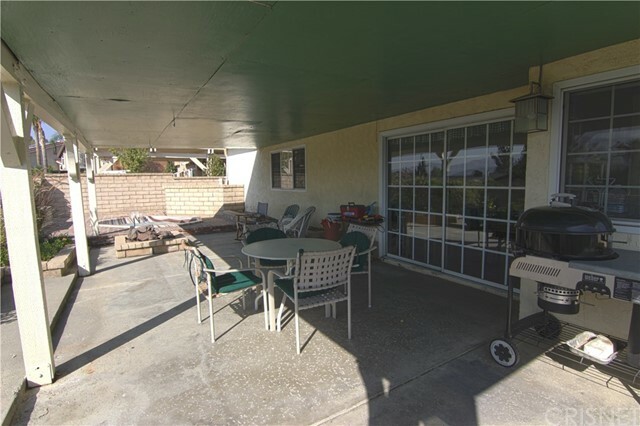 Nice Double Door Entry, Tile & Carpeting, 3 Bedrooms & 2 Baths with Vaulted Ceilings, Formal Dining Room, Living Room & Den. 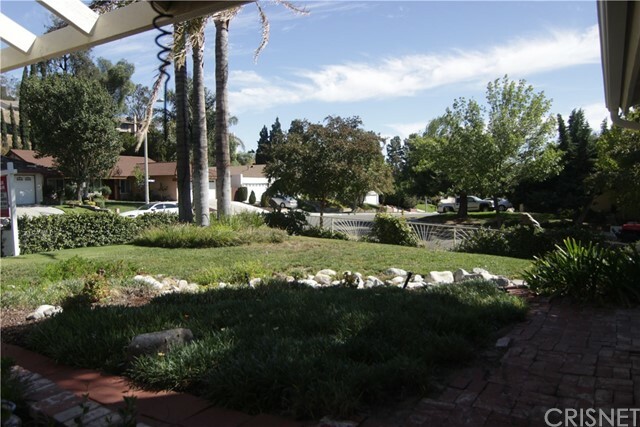 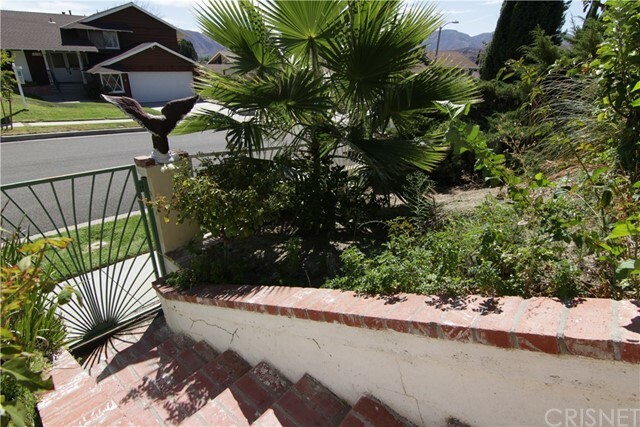 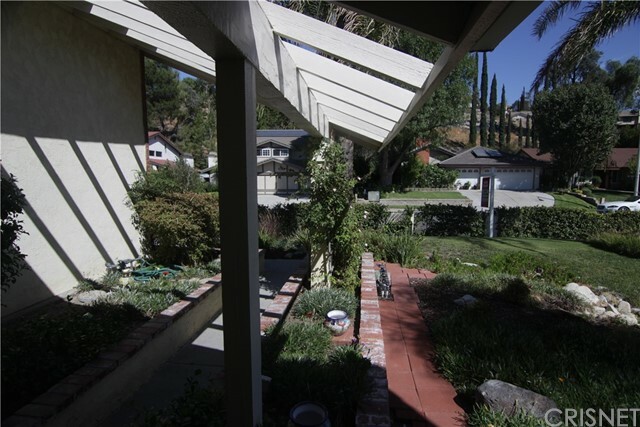 Lush Landscape & Hardscape in the Front & Side Yard with Flower Borders in Backyard and Covered Cement Patio. 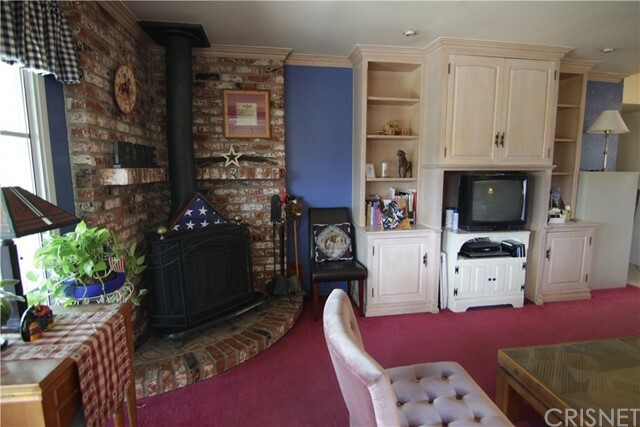 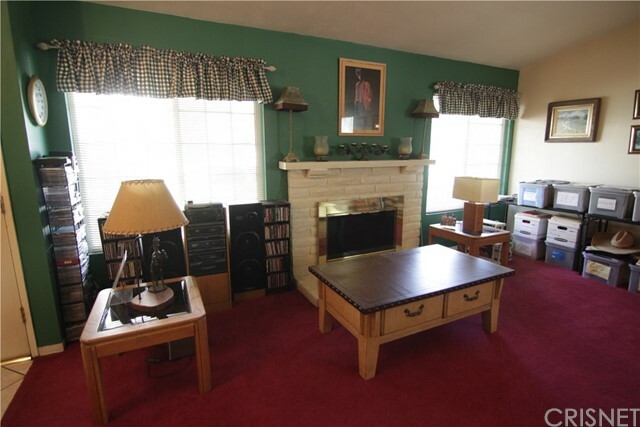 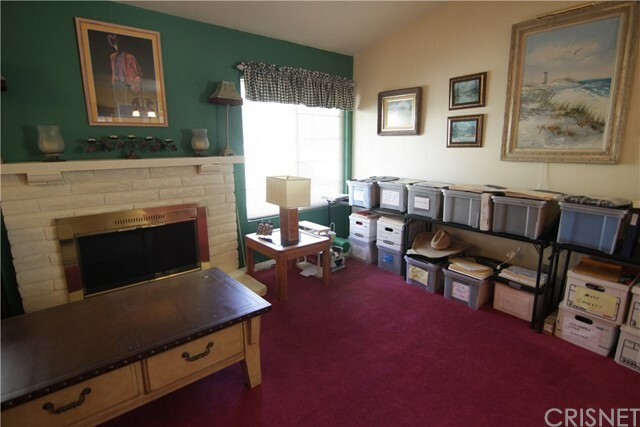 Fireplace in the Front Room & Den has built in Entertainment Center & a Full Brick Corner w/wood Stove Fireplace & sliding glass doors to the backyard. 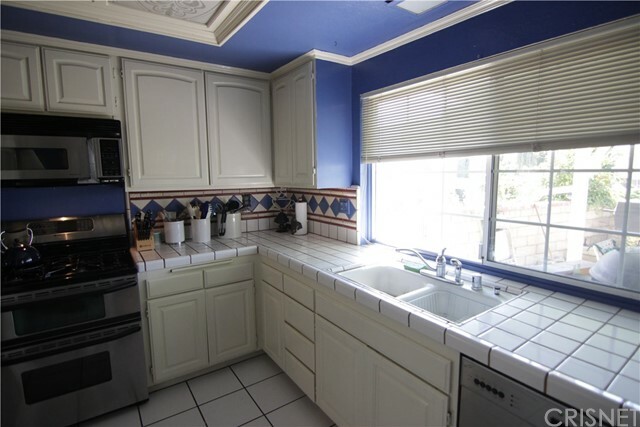 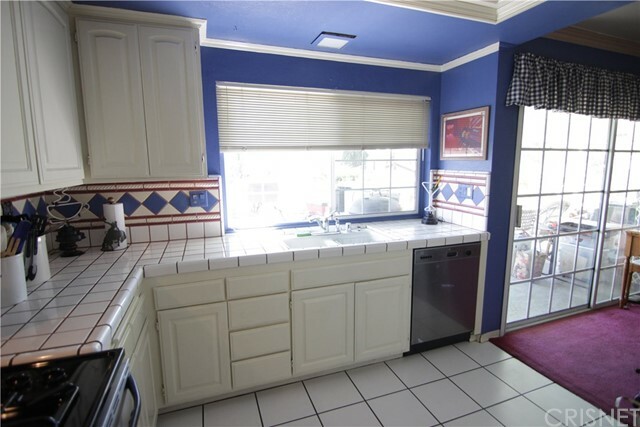 Kitchen also looks out to the Backyard which gives you a nice view. 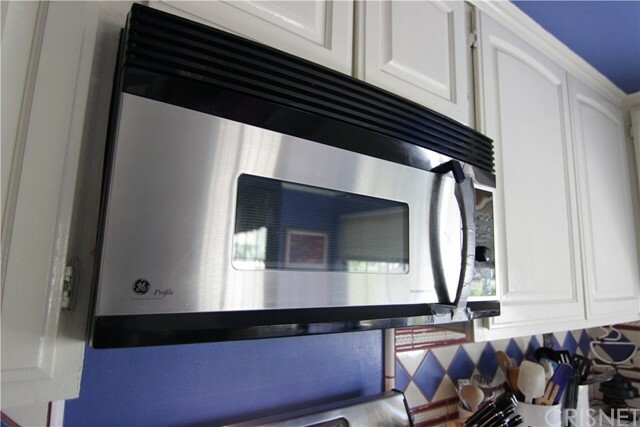 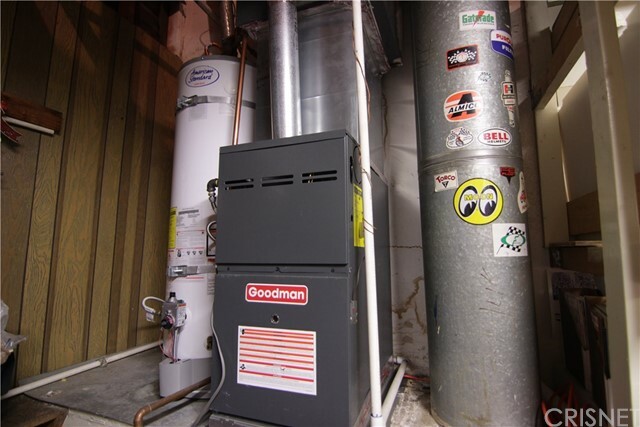 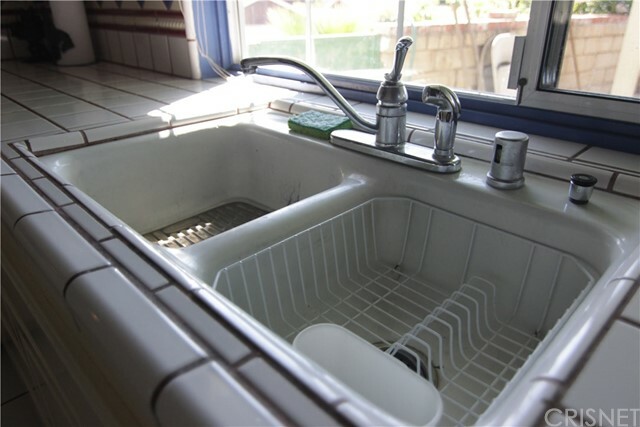 Furnace & Hot Water Heater were replaced within the last 2 years. 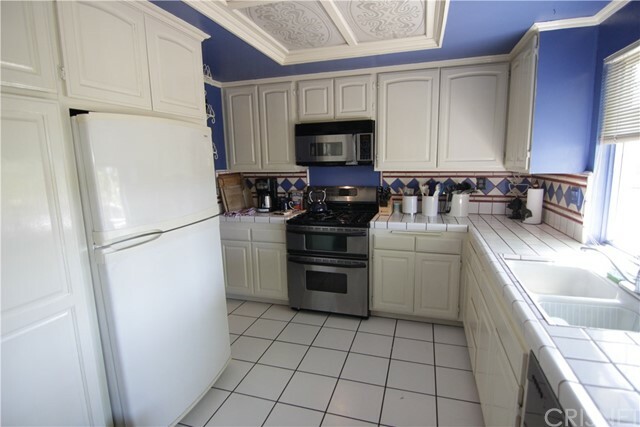 Some of the Homes with this model have been remodeled to make more of an open floor plan by opening the Kitchen to the Dining Room & Den and adding a Kitchen Island or Peninsula. 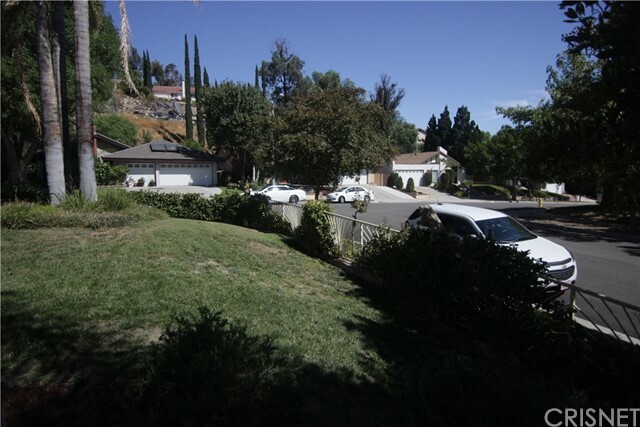 No Mello Roos or HOA. 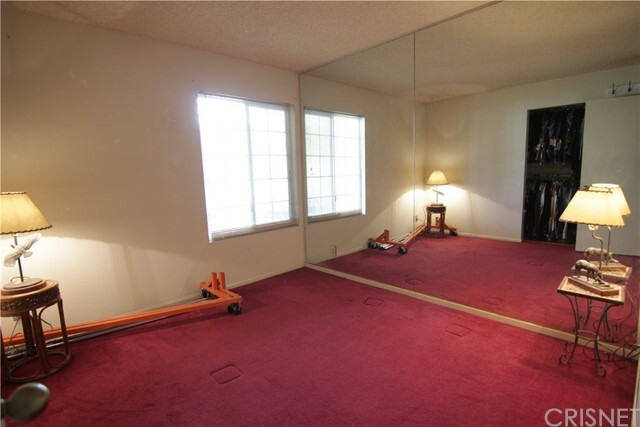 Sellers will consider a flooring allowance depending on offer price. 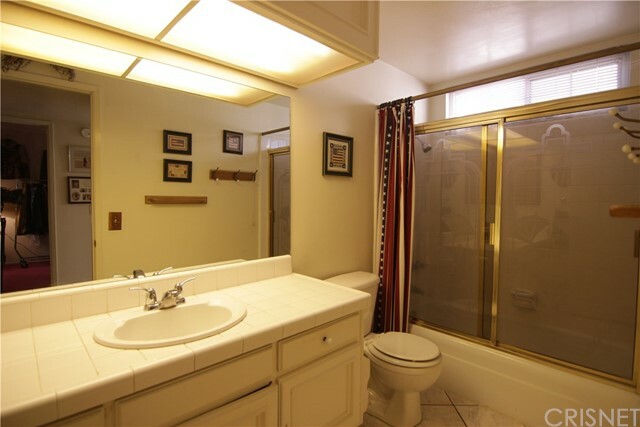 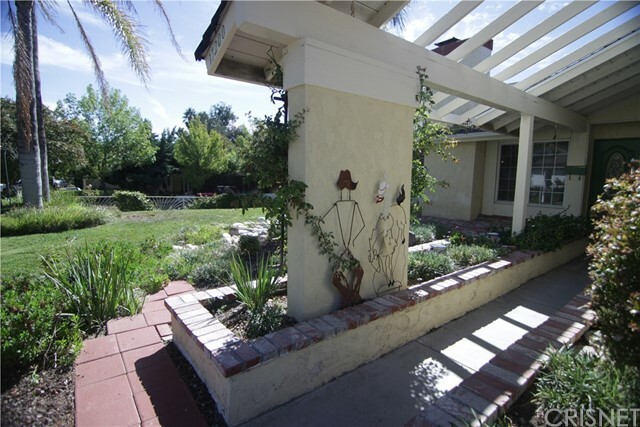 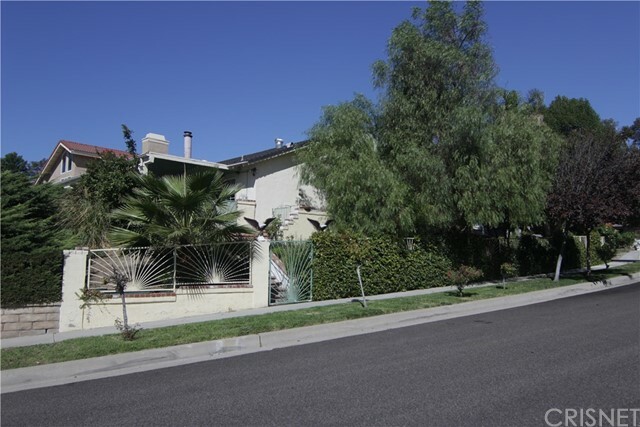 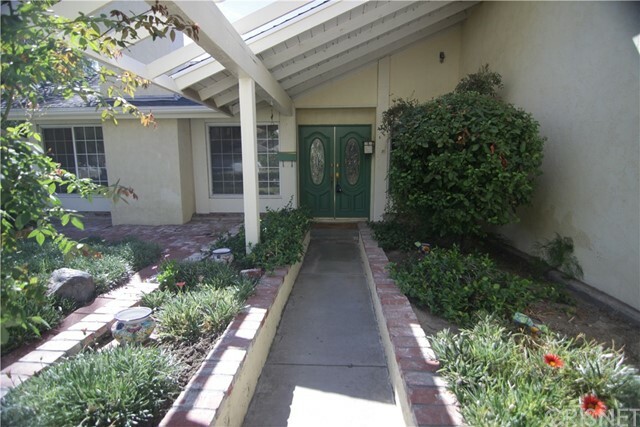 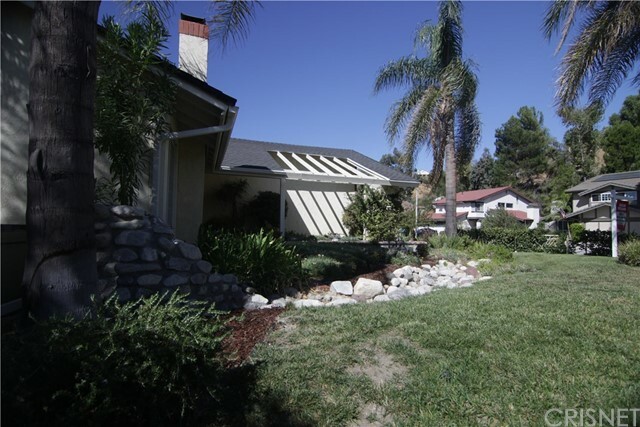 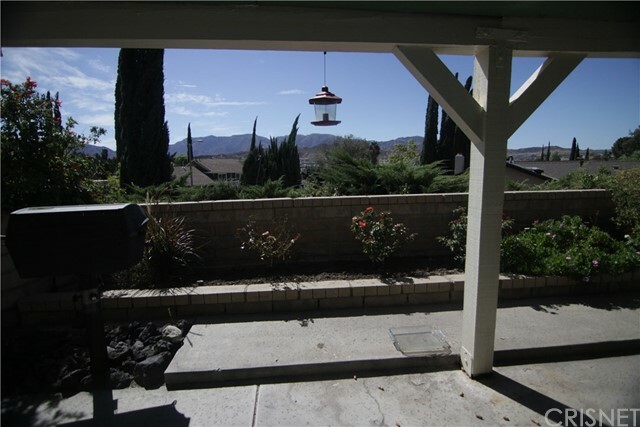 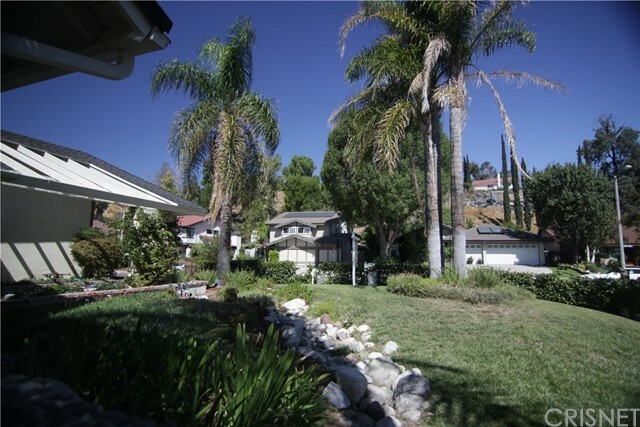 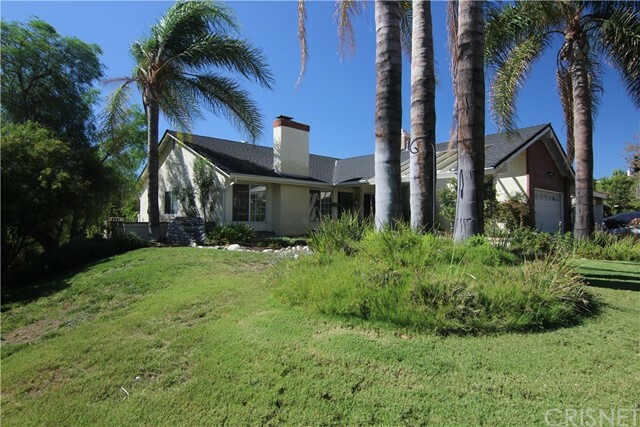 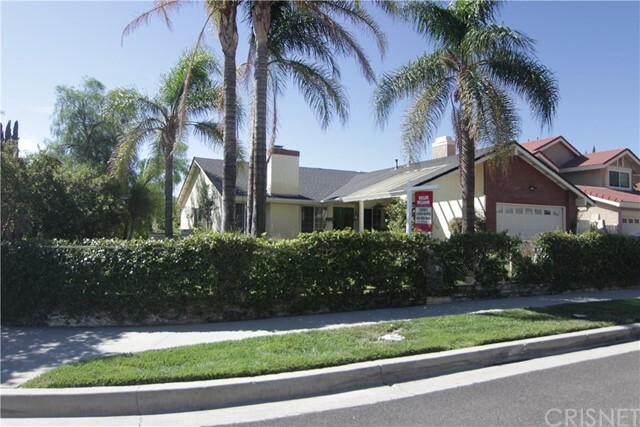 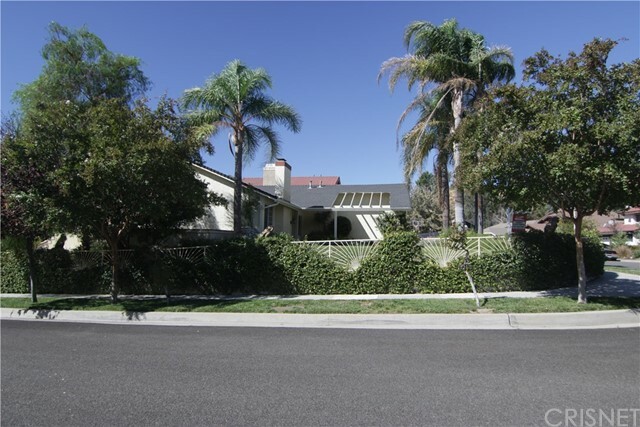 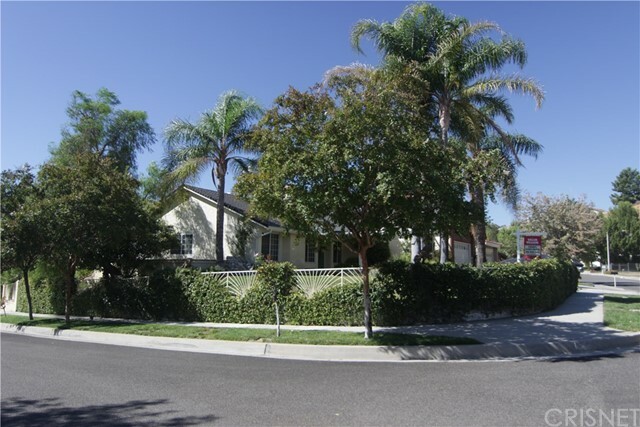 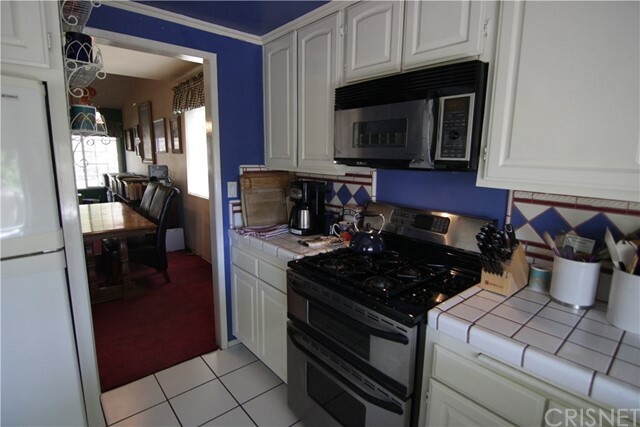 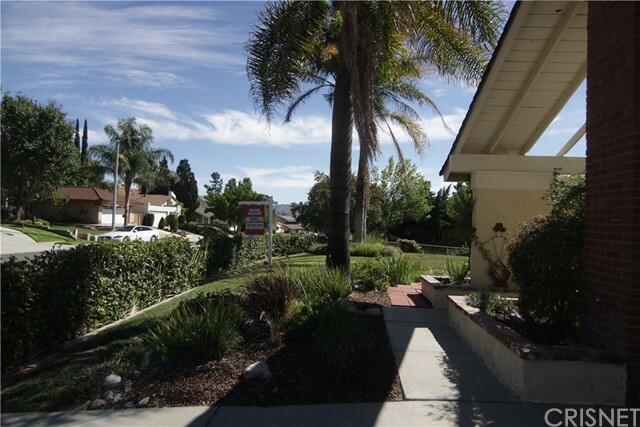 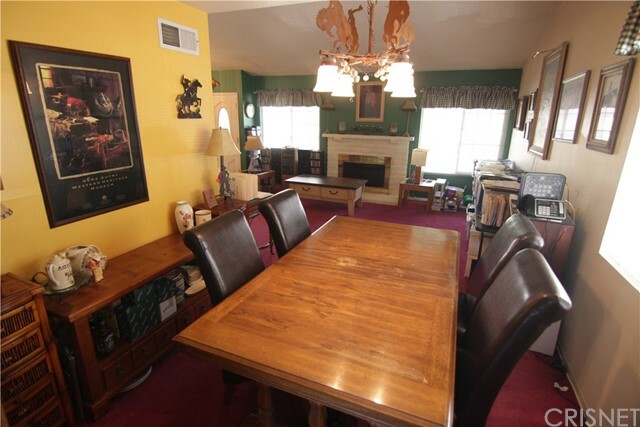 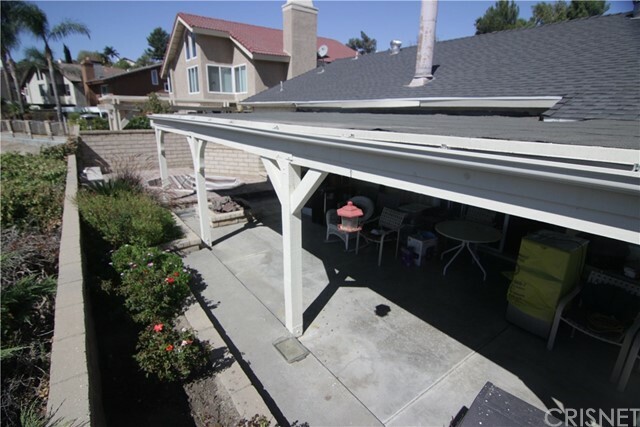 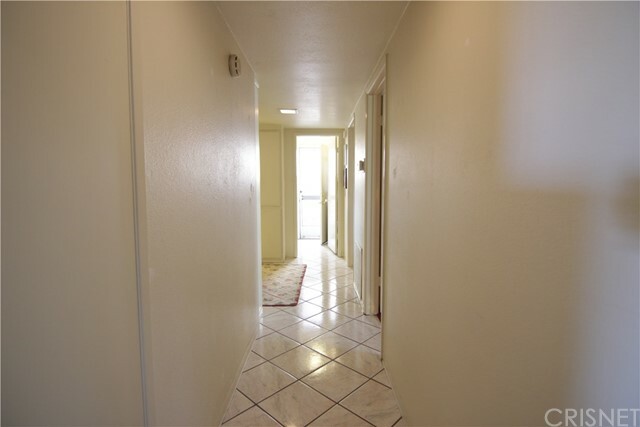 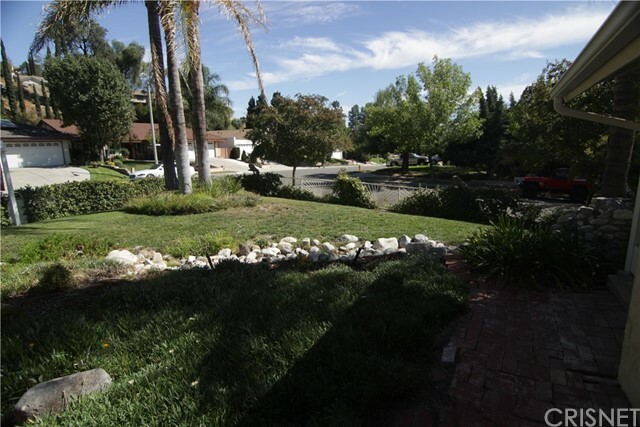 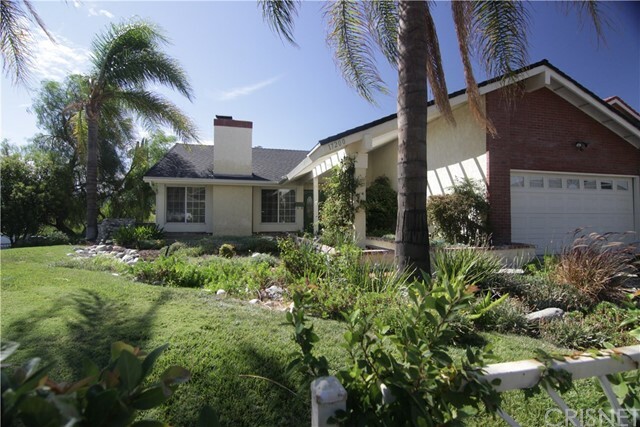 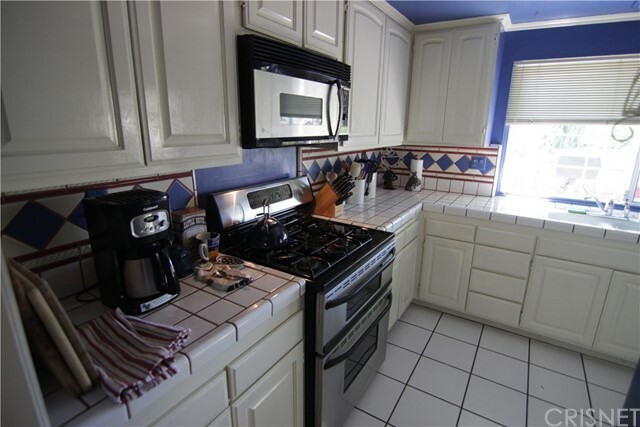 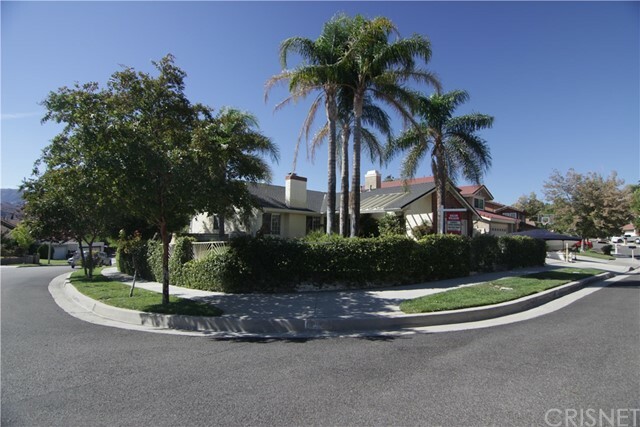 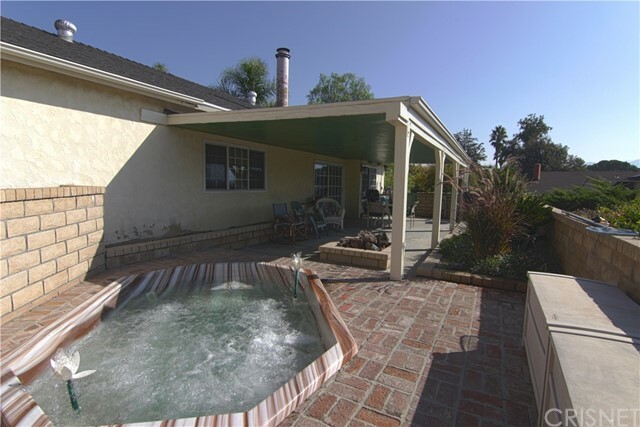 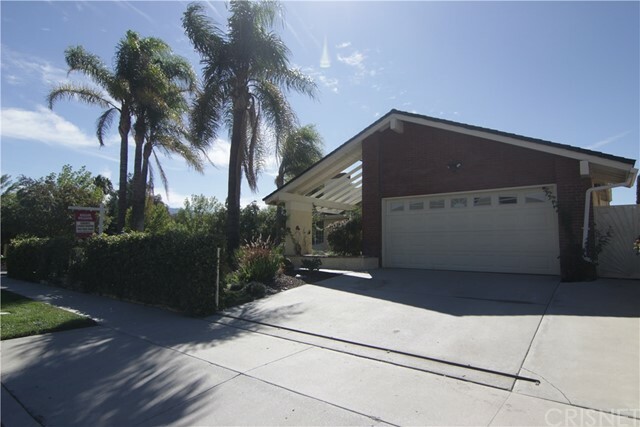 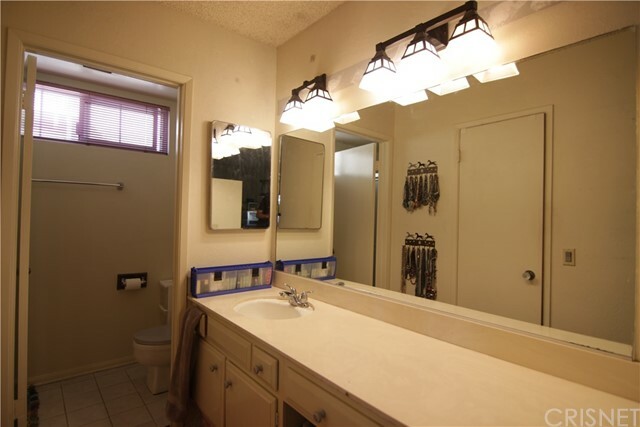 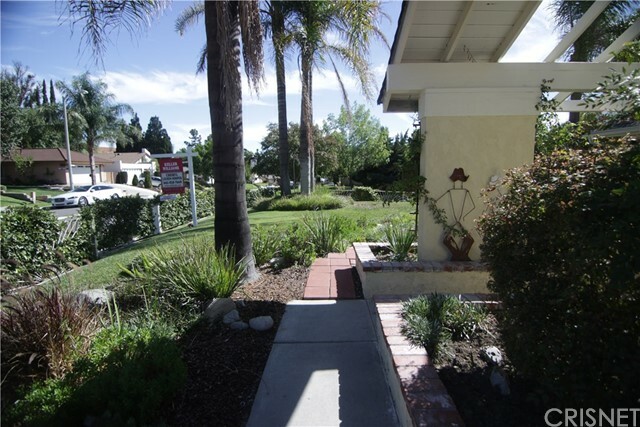 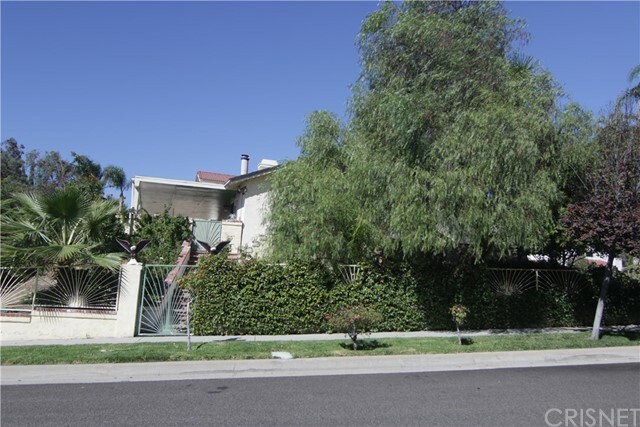 Nice street with award winning schools, Canyon Country Park, shopping, and is just minutes from the freeway entrance. 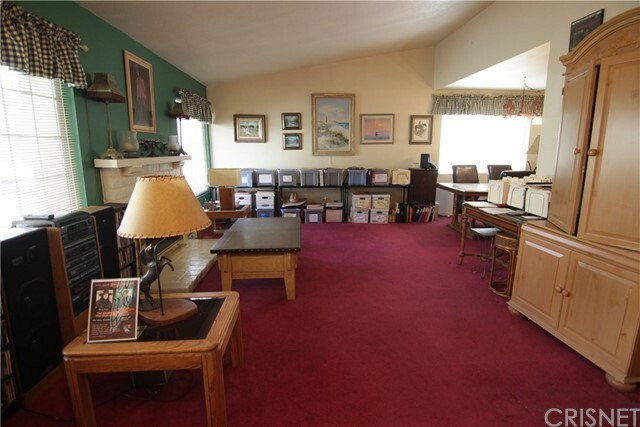 Call us for questions or A showing.